Yesterday I received my very first Birchbox in the post and I’ve never been so excited to get mail before in my life! 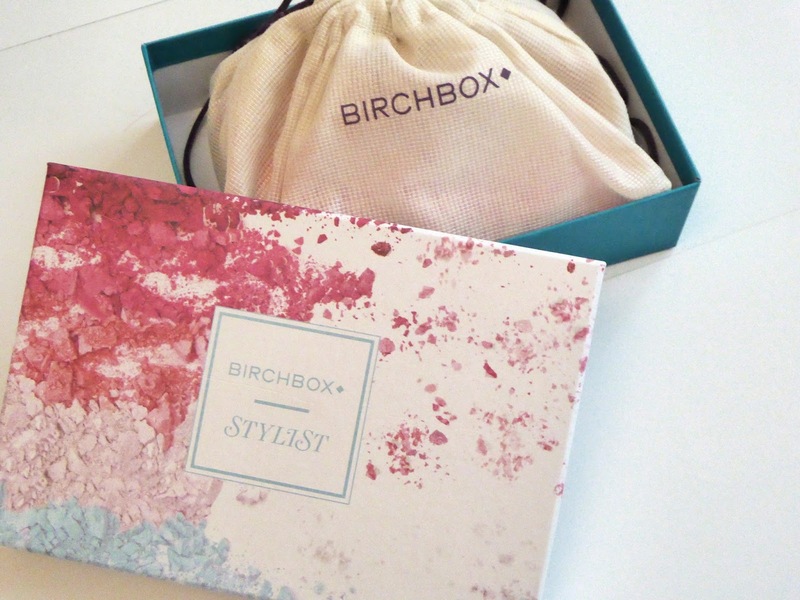 I opted for the Stylist Birchbox after a lot of deliberation as it seemed to have products in it which were much more useful to me and would be things I’d definitely be interested in purchasing full sizes of in the future. 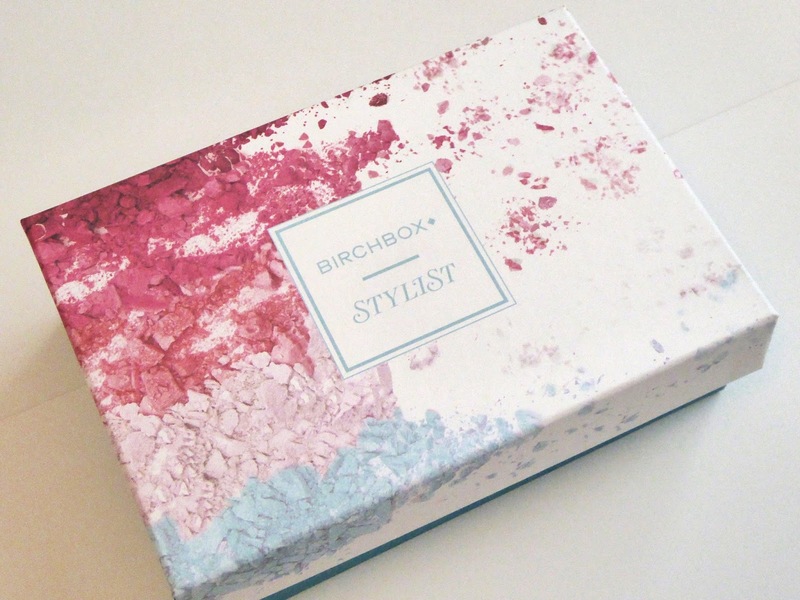 The box contained 6 little beauty products, one of which was a full sized product and three Birchbox exclusives. Obviously I haven’t had a chance to use any of the products yet but I plan on doing little reviews of the ones I like the most in the next couple of weeks, after I’ve got a little bit of use out of them. I’m actually pretty impressed by the range of products offered and I’m particularly looking forward to trying out the Smoothing Blowout Spray by Jeff Chastain as my hair is ridiculously frizzy and curly so I tend not to bother using a hairdryer on it as it generally just makes it more prone to frizz. I’m hoping that this little product will reduce the frizz as well as acting as a heat protector. 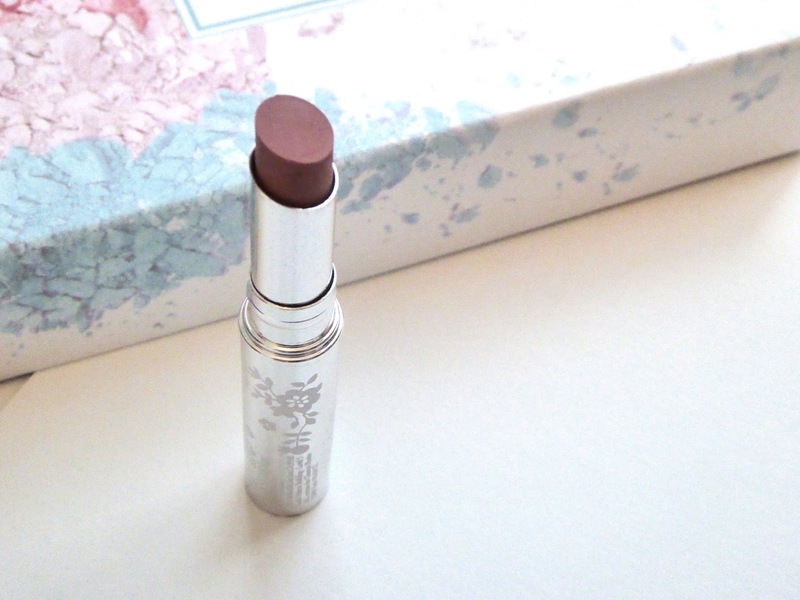 The packaging is super cute and it smells absolutely incredible as well. I love the design of the box itself and the cute little drawstring bag that the products come in is adorable as well and will definitely be useful in the future. It came very safely packaged in the post, which obviously meant that the products were in perfect knick when they arrived. 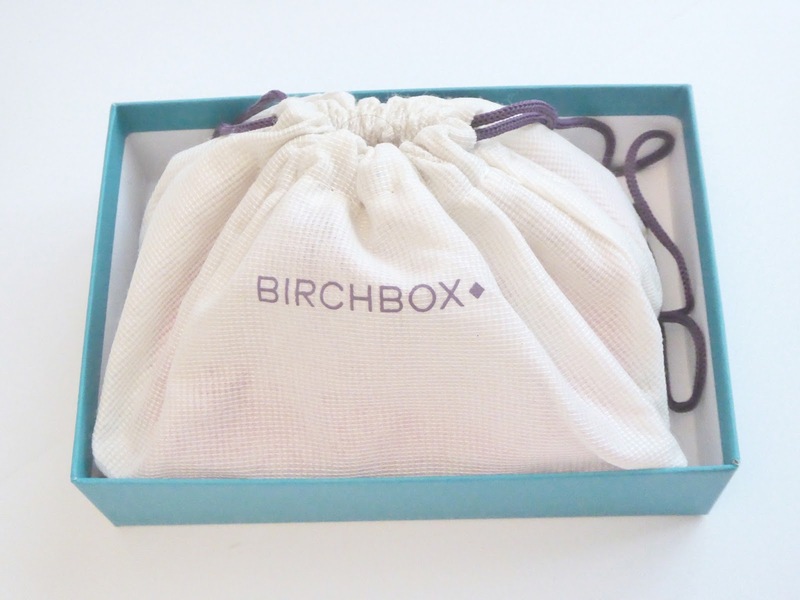 Have you ordered the October Birchbox? Which products are you enjoying this month? Let me know in the comments.